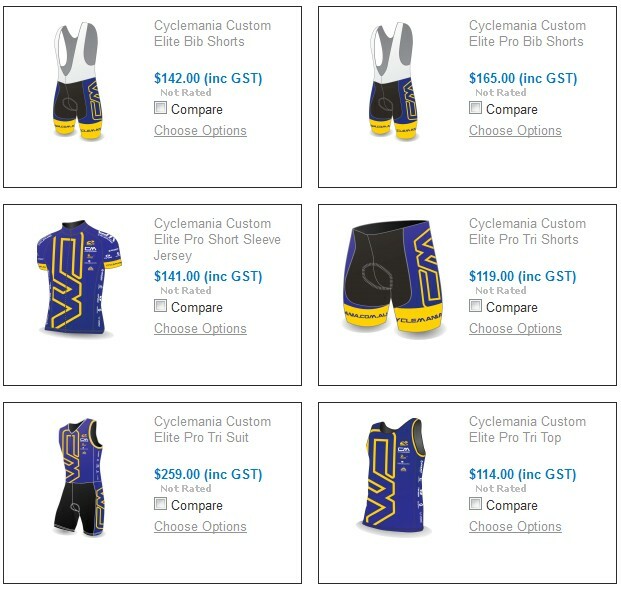 Cyclemania will have their custom Seight clothing available for purchase on Seight’s website in the “my team shop” tab. Click HERE to be taken straight there. Customers will have until the 20th November to place their orders. It will be delivered direct to their stipulated delivery address. Use “Cyclemania” as the password when prompted.